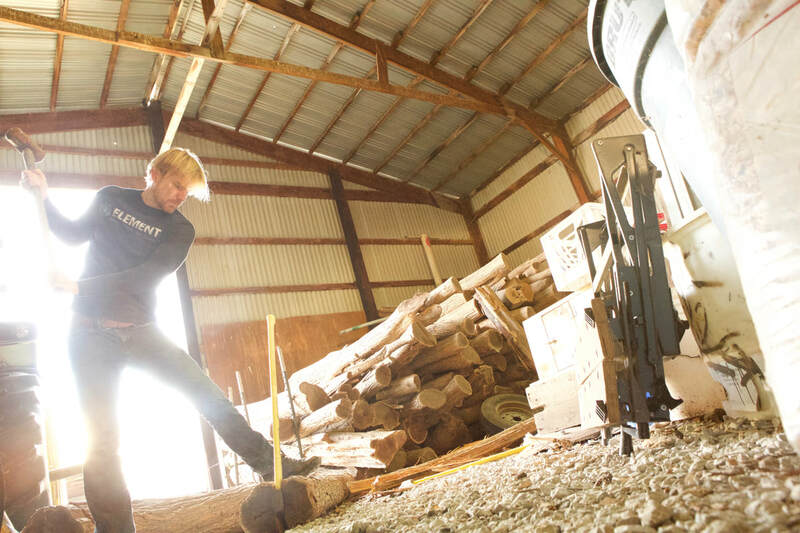 ​ In this class each student will carve, scrape and sand a seasoned split log--making it into a fully functional hunting bow. 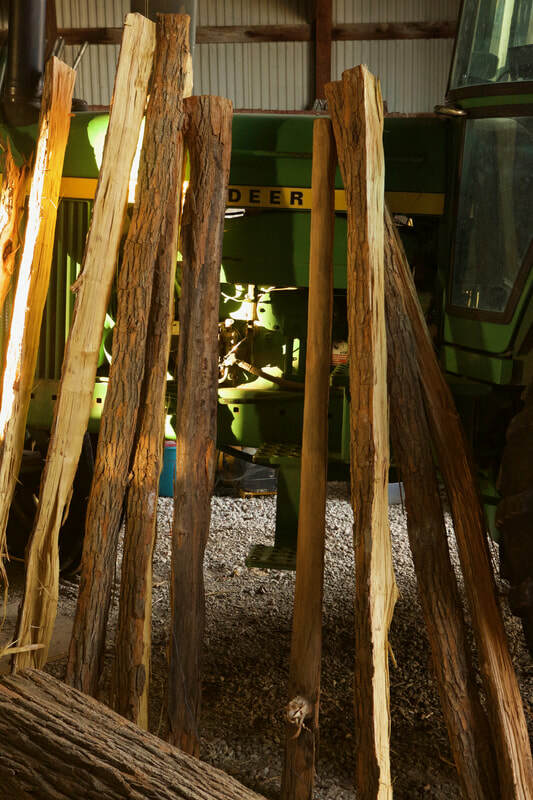 The bow-stave wood will be from the Osage Orange tree--one of the most prized and effective woods for bow-making. 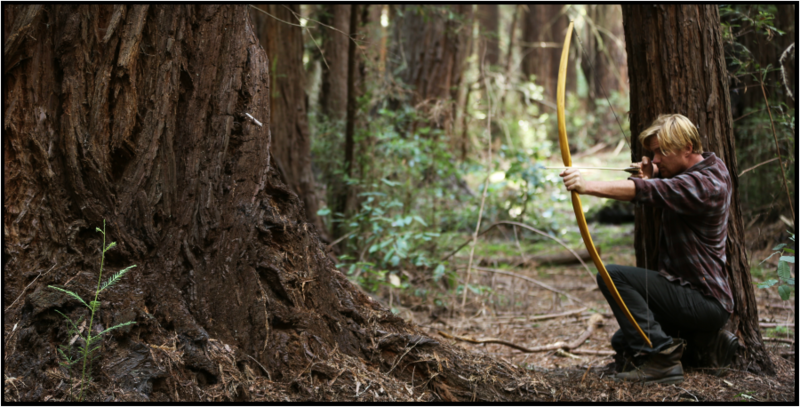 Come spend 3 days making a bow that will take down any animal on this continent. 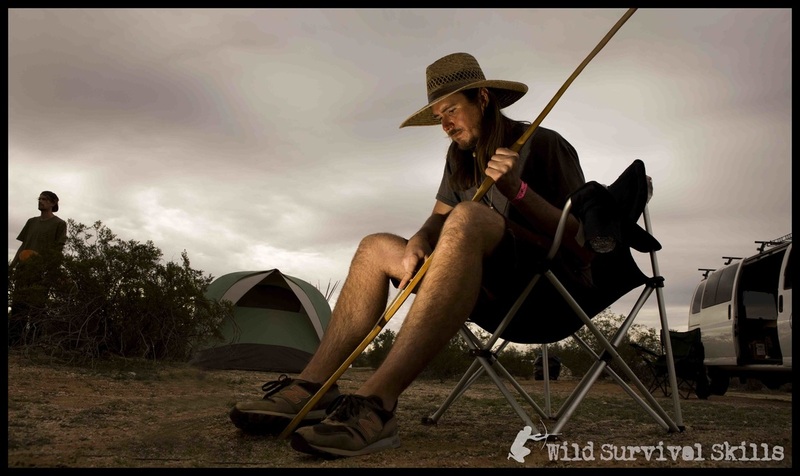 Each day you will be instructed in the stages of making your bow and receive close guidance in the art of shaping and tillering a hand-made bow. 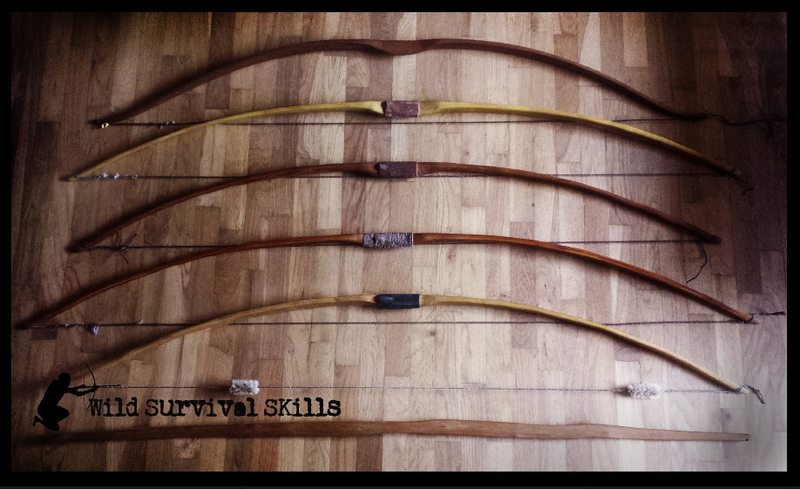 Because every hand-made bow is unique, the group atmosphere will allow you to learn at an accelerated rate--as everyone gains insights from each others bows. This is one of my favorite courses and will become your most unique hobby/obsession. Each student will leave with their own bow.